Please note: The Awards competition opens in March each year and entries are due by June 30 each year. Books published in 2018, as indicated by the copyright date, are eligible for nomination in 2019. Nominations for the 2019 Awards for books published in 2018 are accepted until June 30, 2019. Books published in 2018, as indicated by the copyright date, are eligible for nomination. They must be professionally published, have an International Standard Book Number (ISBN), and be bound. Books may be entered in one or more of the following categories: Nonfiction, Fiction, Children/Young Adult, Cover/Design/Illustration, and Poetry. Certificates will be awarded to the winners in each category. 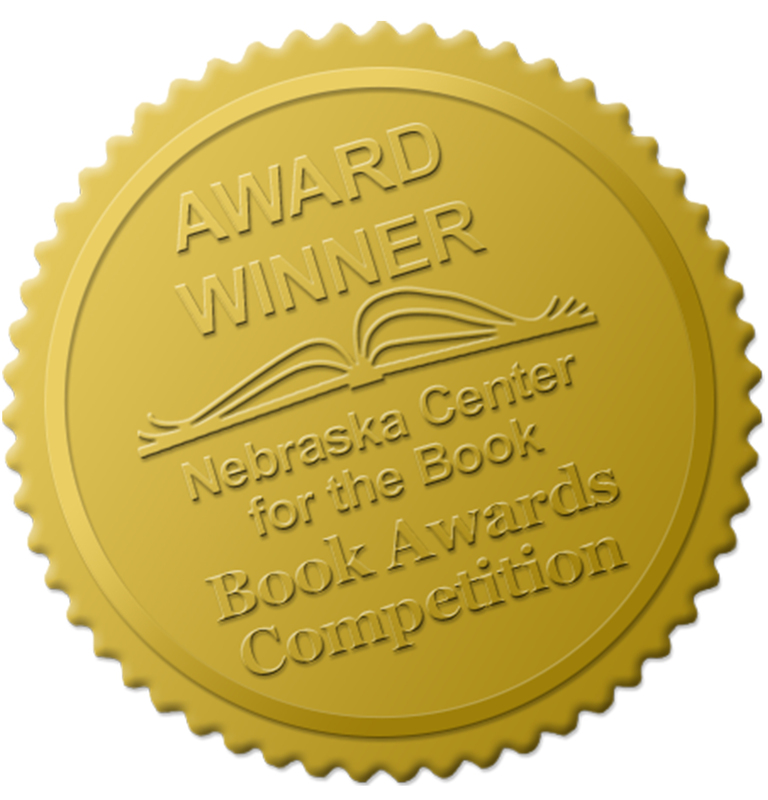 Award winners from this year's competition will be presented at the Nebraska Center for the Book’s Celebration of Nebraska Books and Annual Meeting in downtown Lincoln. The entry fee is $40 per book and per category entered. Complete the Online Entry Form and submit payment through PayPal. Mail three copies of the book to the below address. Have a Nebraska theme or setting. Certificates will be awarded to the winners in each category. Go to the comprehensive list of winners, dating back to 2000.